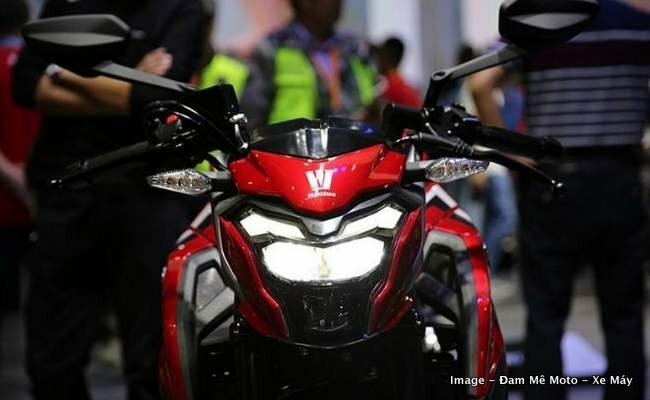 The engine is likely to be a single-cylinder liquid-cooled unit. Suzuki GSX300 used for reference. The Suzuki Gixxer 250 and its fully faired derivative (Gixxer 250 SF) have been in the news for quite sometime now. Given the popularity of the 160 cc Gixxer twins, its only logical for Suzuki Motorcycles India to expand the lineup to cover wider area of the lucrative compact displacement premium segment. According to new report, the Suzuki Gixxer 250 is set to be revealed in India on May 20. However, the publication is not sure if it is going to be an official unveiling or a private dealer preview. The fully faired Gixxer 250 SF is likely to follow a few months later, probably in time for the festive season. Like the Gixxer twins, the quarter liter variants would sport bold designs that are derived from bigger engined Suzukis. 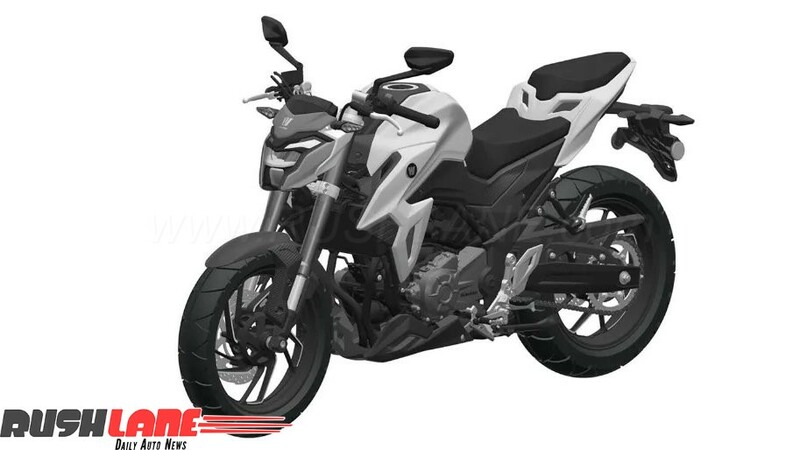 The upcoming Suzuki is likely to adopt a relaxed character like its primary rival, the Yamaha FZ25. This means comfortable seat, upright riding position, and an engine that is all about effortless and linear power delivery rather than hurried acceleration like the more upmarket KTM Duke 250. While the technical specifications are not out yet, the Suzuki Gixxer 250 for India is likely to employ a single-cylinder liquid-cooled fuel-injected motor instead of the international-spec GSX-250R’s parallel-twin unit. The engine would be paired with a 6-speed gearbox. The power output is estimated to be around 20-25 hp. Suzuki could borrow the frame, tires, and suspension system from the Gixxer 160 (and reinforce them if need be) to take advantage of the economies of scale. The braking system, however, will have to be upgraded to compensate for the added performance. We expect Suzuki to offer dual-channel ABS as standard. The Suzuki Gixxer 250’s equipment list is expected to include LED lights, and fully digital dashboard. A price tag in the vicinity of INR 1.25 lakhs (ex-showroom) would make the quarter liter street fighter a very compelling option. The new Suzuki motorcycle is expected to be just as commute-friendly as its 160 sibling while being significantly better in munching those highway miles on weekends. Suzuki Motorcycles has been registering YoY sales growth when most of its rivals have been witnessing slowdown. The addition of Gixxer 250 is expected to further boost the Japanese brand’s momentum. Source – Motoroids.